What is a Canadian Permanent Residency Card? Canada has always been the dream destination for a majority of the skilled professionals all around the world. A Canadian PR card is the most demanded immigration program in the world. Its ever-evolving procedure makes it the most sought out immigration program. Advantages of holding a Canadian PR card! Holding a job title which requires High-Level security clearance like Army, Police or Intelligence. Education in Canada: A permanent Resident has the right to free education till the age of 18 in any Canadian Government School. A PR holder will be granted subsidized tuition fee in all the universities in Canada. Family Application: An Express entry applicant can include spouse and kids below the age of 22 with their application. Also, the express entry applicant has the right to sponsor parents on a Super Visa to Canada. 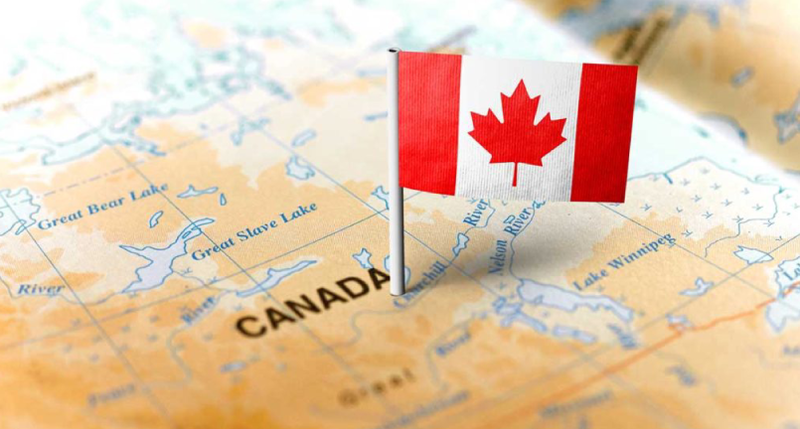 Canadian Citizenship: A Canadian PR holder can successfully apply for a Canadian passport if they complete 1095 days living inside Canada right before the signing of the Canadian Citizenship Application. Temporary Resident like students, visitors, workers and temporary resident permit holder can also apply for Citizenship. But they should be keeping in mind that every day they spend inside Canada will be counted as half day during the citizenship application. Access to Canadian Healthcare: Every PR holder will get free access to Provincial Universal Health Coverage as well as almost all the health expenses are covered in this field. Insurance Coverage for all basic Amenities: A normal PR holder or citizen can utilize the feature of highly economical interest rates offered by Canadian Banking and insurance institutions. Businesses can flourish or expand using the help of these institutions. Unemployment Benefits – It’s a general myth that you can apply for a Canadian Unemployment benefit the moment you land in Canada. When you start working in a Canadian Company, you will start contributing to the unemployment fund just like every Canadian citizen. After you start working for a certain number of weeks in a company, if you lose your job based on the lack of work or any issues with the employer, then you are eligible to get a Canadian Unemployment benefit.